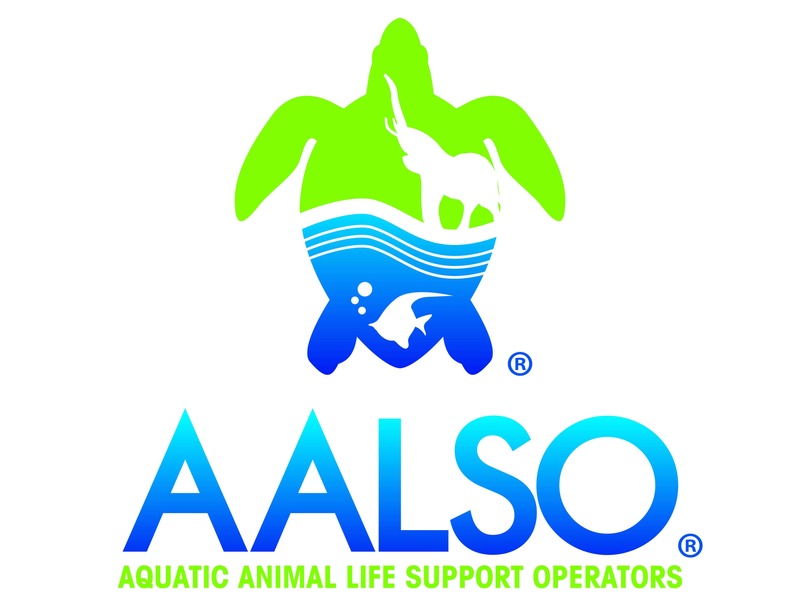 Pure Aquatics represents aquaculture and wastewater supply companies from around the world that are leader in their fields. We are proud to work with and represent the following reputable companies in the Australian and New Zealand Aquaculture market. Copyright © Pure Aquatics All Rights Reserved.